Astro-SHARP 4K UHD TV Deal! 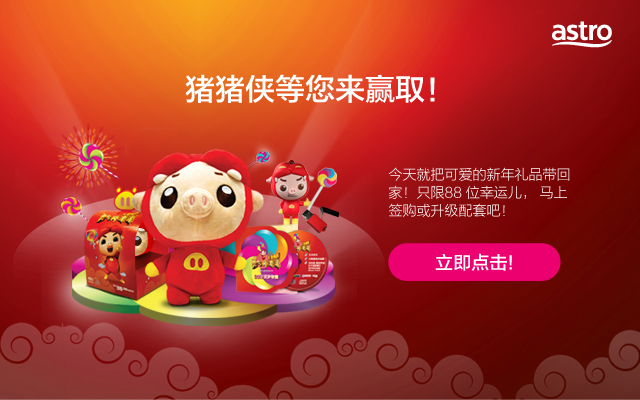 Stand a chance to bring home our selected CNY merchandises! Includes Family, Sports, Movies, Korean, Golf Channel, A-List, Baby TV, all 4 Minis, New Emperor, Dynasty, and Boo. Also! Stand a chance to bring home our selected CNY merchandises! 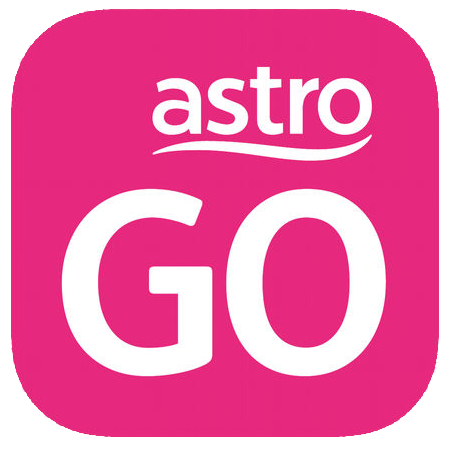 *Cashback means monthly rebate of RM20, which will be credited to your active Astro account over 24 months from 2nd bill onwards. *Customers also have a choice to change the New Emperor Pack to any Mini Pack (Learning, News, Variety, Kids), Maharaja Pack or Mustika Pack. 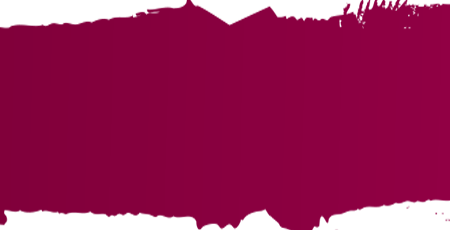 *Prices are subjected to 6% Service Tax. 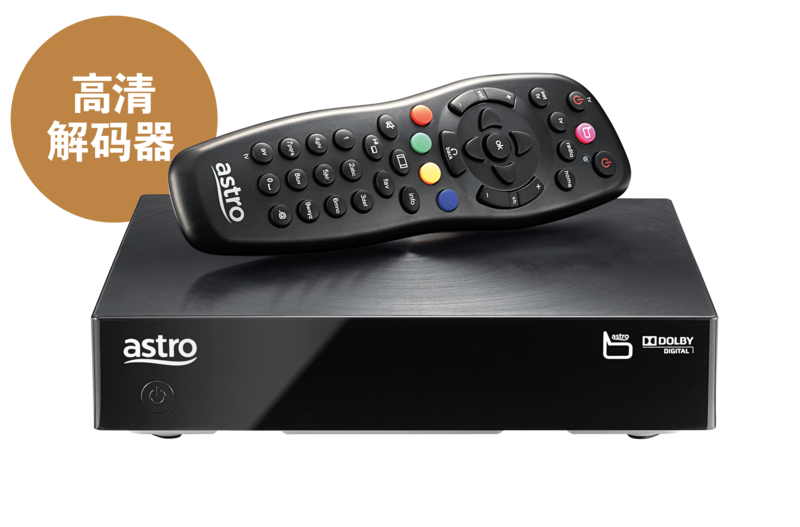 Only RM93.40 setup fee for Starter Pack and Wah Pack customers. Only 74.53 set up fee for Starter Pack and Wah Pack customers. We will use the information and details that you have provided above to respond to your query or provide further assistance to you.